We support our partners to increase their regenerative impact by providing local solutions to global issues. 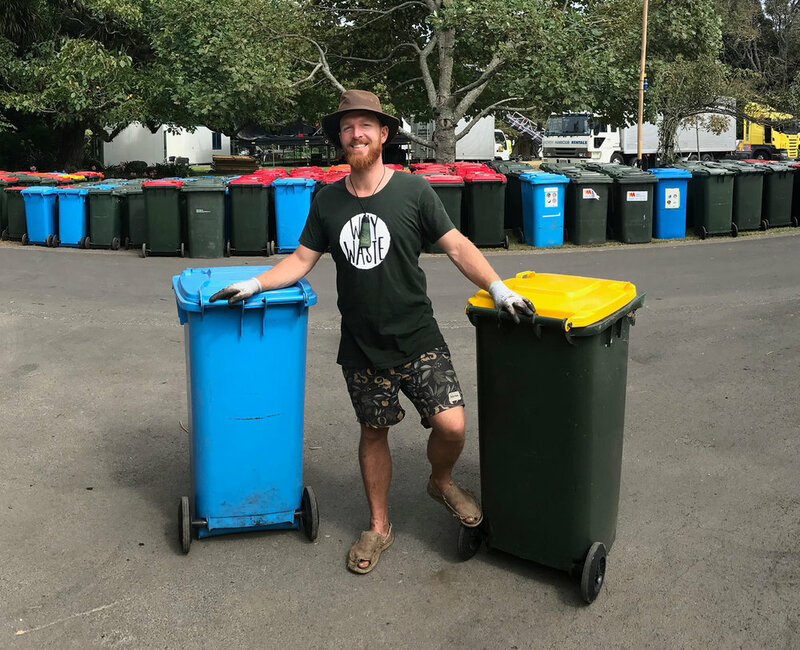 Why Waste Inspire Change is a community project proposing to deliver waste minimisation education and solutions in 6 pilot schools by directly involving tamariki in setting up tangible waste solutions for biodegradable waste (one third of our waste stream in the Bay of Plenty). 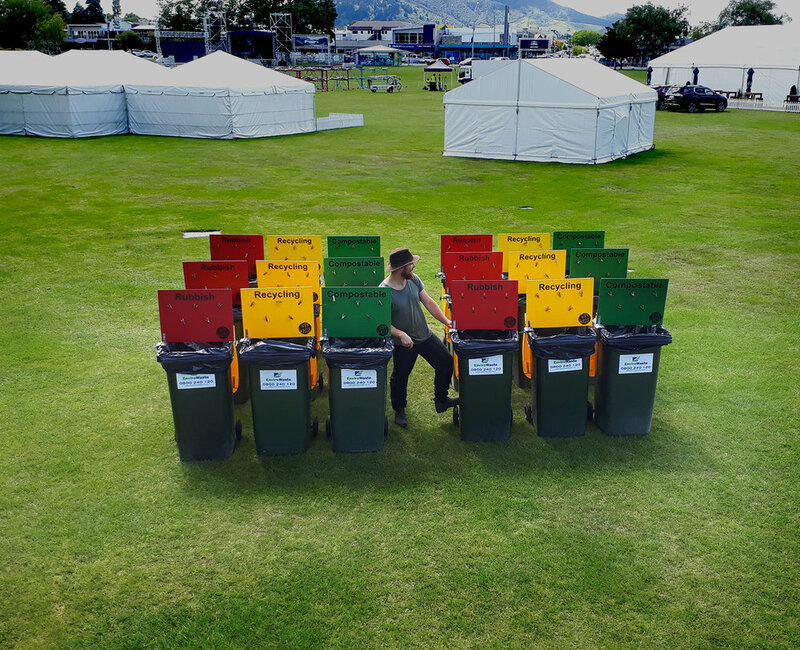 Why Waste is one of New Zealand’s leading Zero Waste Event service providers. Having managed teams of 140 for crowds of over 45,000, our track record speaks to effective leadership and capable delivery. We have significant experience with community scale events and are taking on new clients. It’s important for events with a strong kaupapa of kaitiakitanga (values around environmental responsibility) to invest in standing by these values - that’s where we come in. With over a decade of event experience, we collaborate on event activations in several capacities year-round. Looking to reduce your ecological footprint at home? It helps to have a professional do the job. Get site specific recommendations, empowering solutions and have any questions answered by our low impact living specialist. We believe that some of the greatest impacts will come from businesses recognising their ecological responsibility - paired with the ability to make decisions effectively, driven by market preferences driving ethical business choices. Enabling this transition is a huge priority for Why Waste. 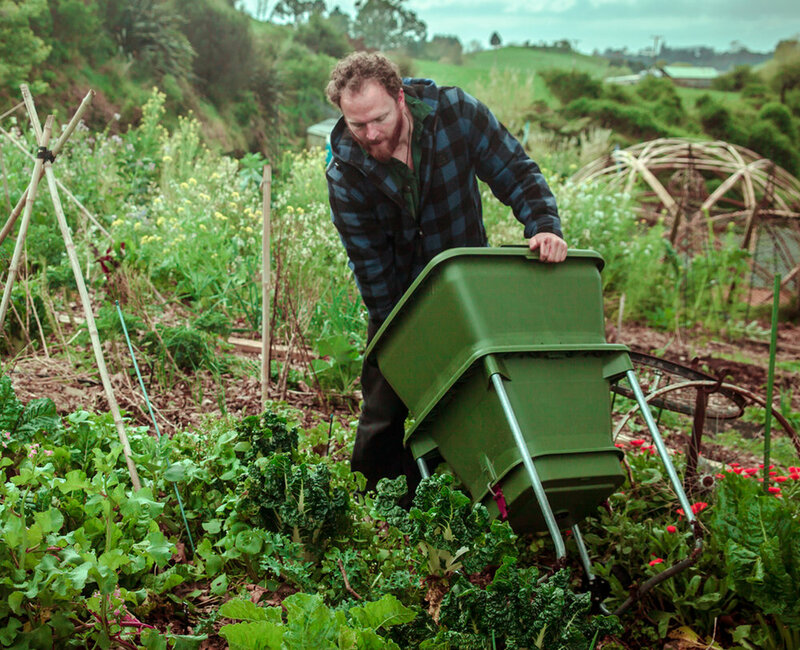 A permaculture design is a plan for your section or backyard, informed by the ethics and principles of Permaculture. Focusing on the harmonious integration of humans into landscapes, we work together to find the sweet spot between your needs and desires, and the strengths and limitations of your site. Why Waste is offering a simple, effective, and affordable solution to food waste at home or work. For $25 a month, we will supply a fully functioning worm farm and service it regularly. Success is guaranteed, all our subscribers need to do is put their waste in the top.